According to the International Transport Association, flying was the safest method of transport in 2010, with a global accident rate of 0.61, which is equivalent to one accident for every 1.6 million flights. In fact, this is the lowest rate in aviation history. 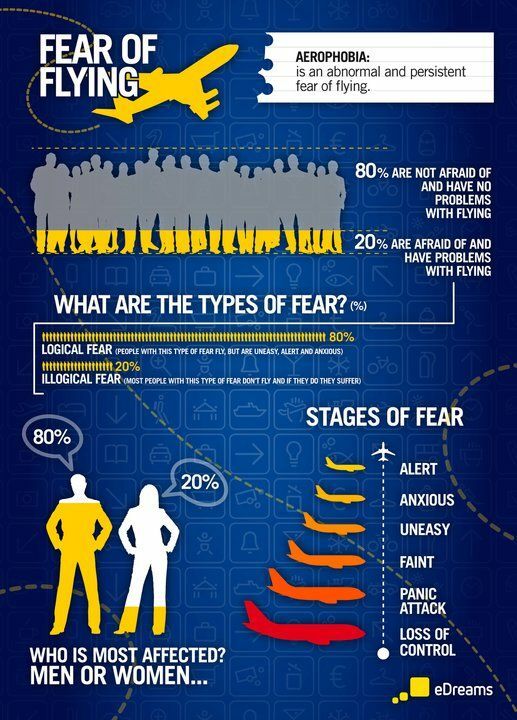 eDreams used these facts to conduct a study on fear of flying and the characteristics of people who are afraid of boarding a flight. According to the study, 20% of people worldwide are afraid of or have a problem with flying. There are two types of fear. Logical fear affects 80% of people and sufferers are usually upset, uneasy, alert and anxious. They are anxious, but their fear does not overwhelm them completely. However, 20% suffer from a much more extreme type of fear, which is called illogical fear. This fear prevents people from flying and if the sufferer does fly, he or she will have an unpleasant experience. So why are people afraid of flying? 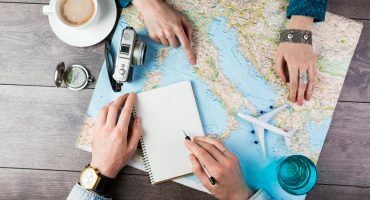 According to 75% of the people questioned, they fear having an accident due to engine failure, damage to the aircraft, turbulence or weather conditions. However, 25% fear that something could happen to them, for example, they fear not being able to escape from the aircraft should something happen. Their fear is characterised by loss of control and panic attacks. Over the next few weeks, eDreams will be giving advice to anyone who has a fear of flying to help them live with it as best possible. 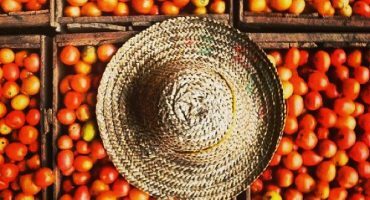 Keep an eye out for our next post! 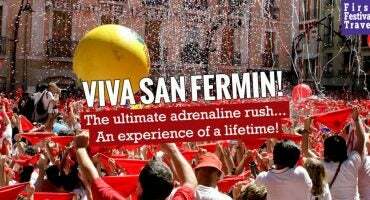 Want to go to San Fermin, the Best Summer Festival in Spain?